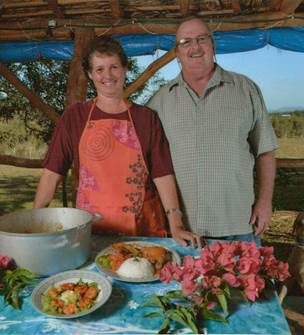 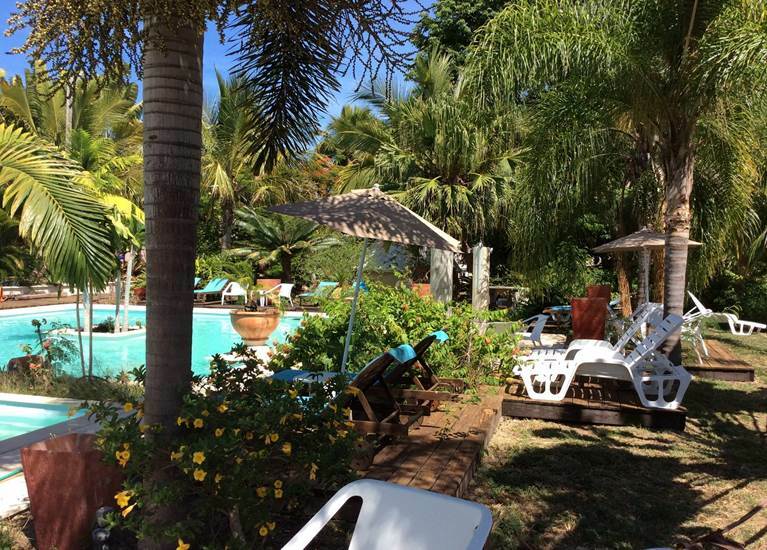 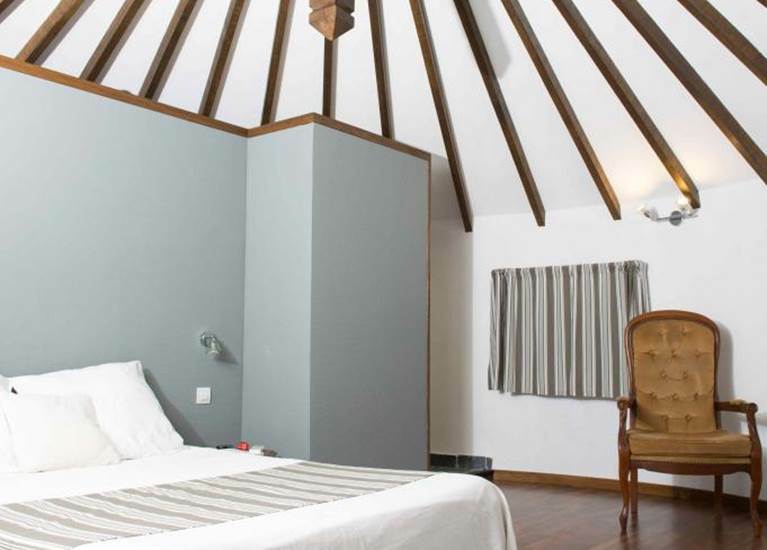 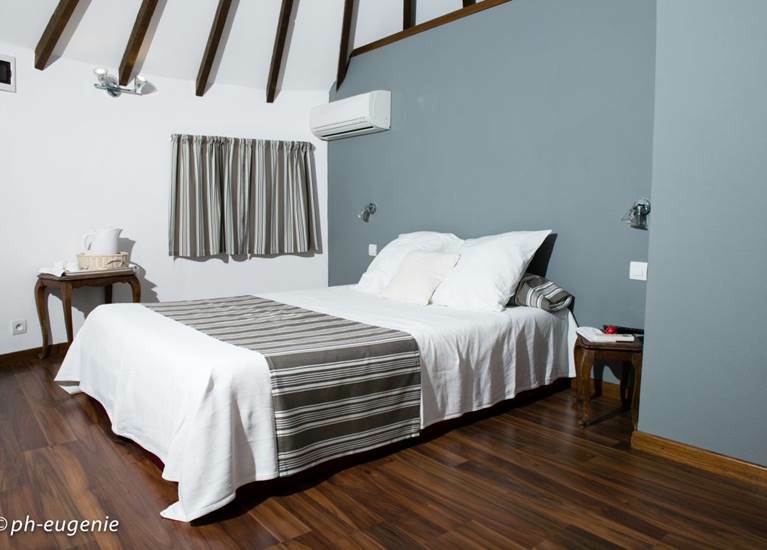 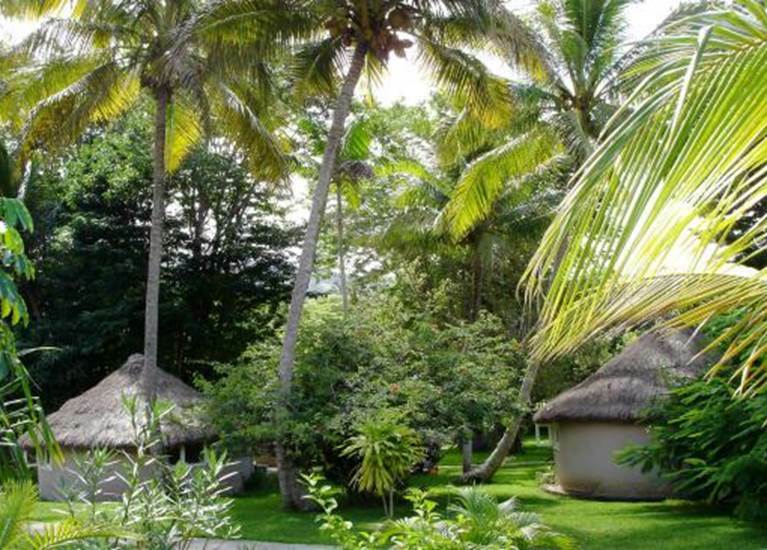 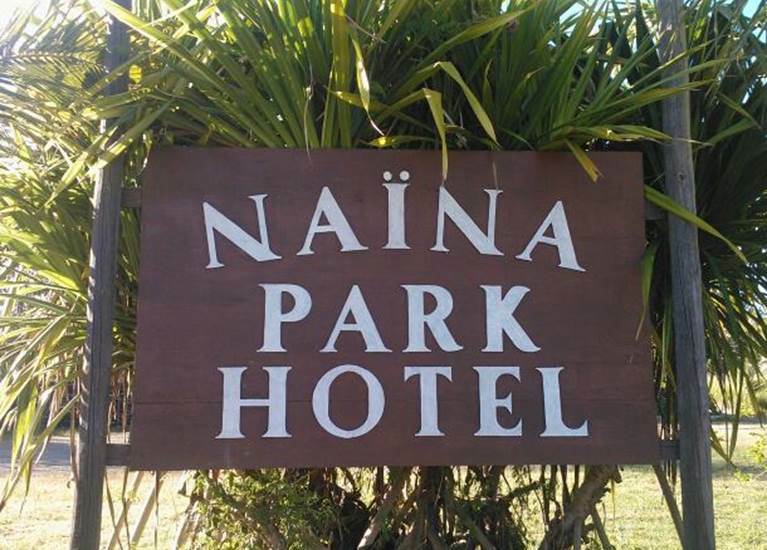 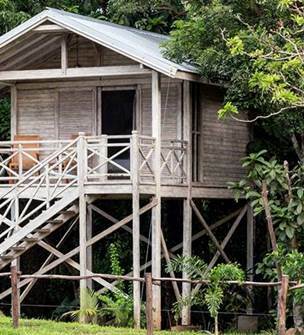 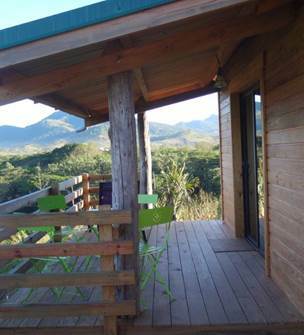 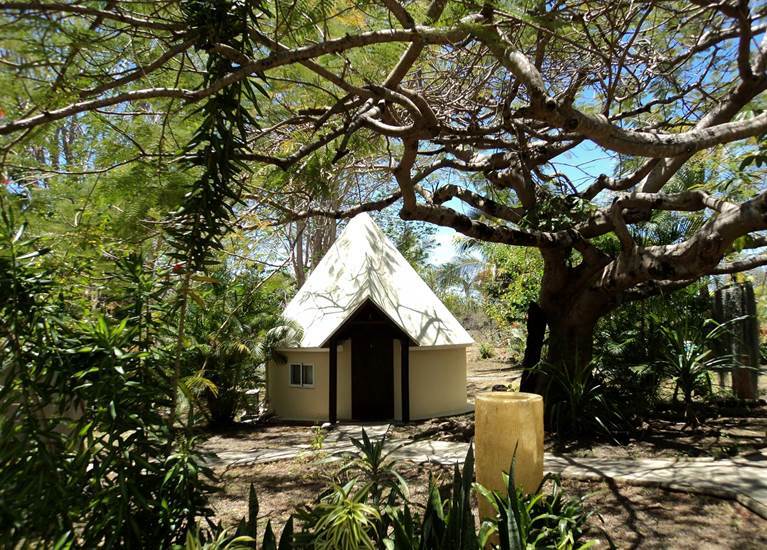 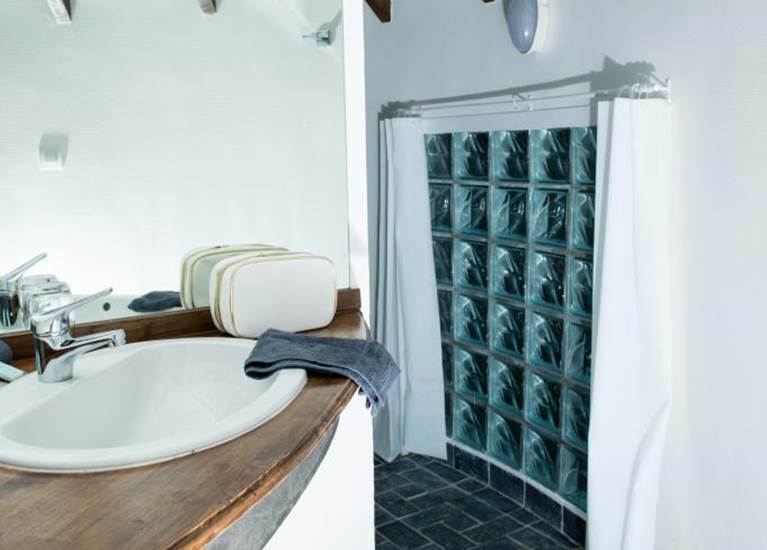 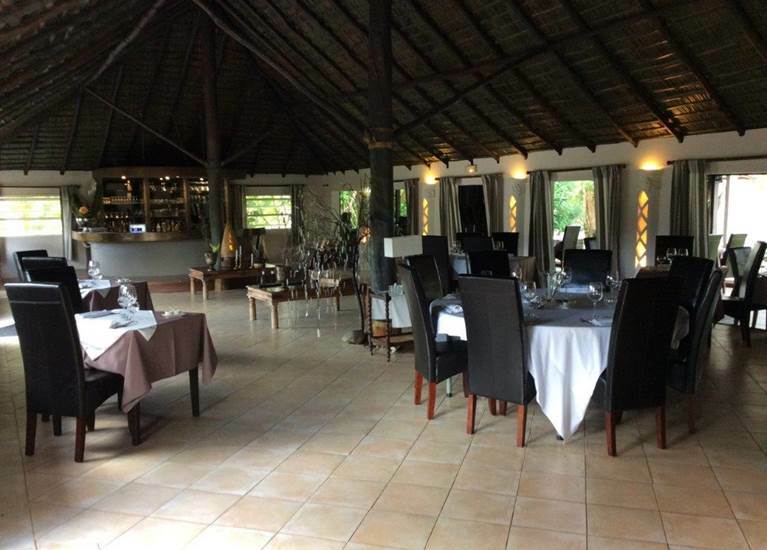 Small charming hotel located in Caledonian bush between chain (10 minutes) and lagoon (15 minutes). 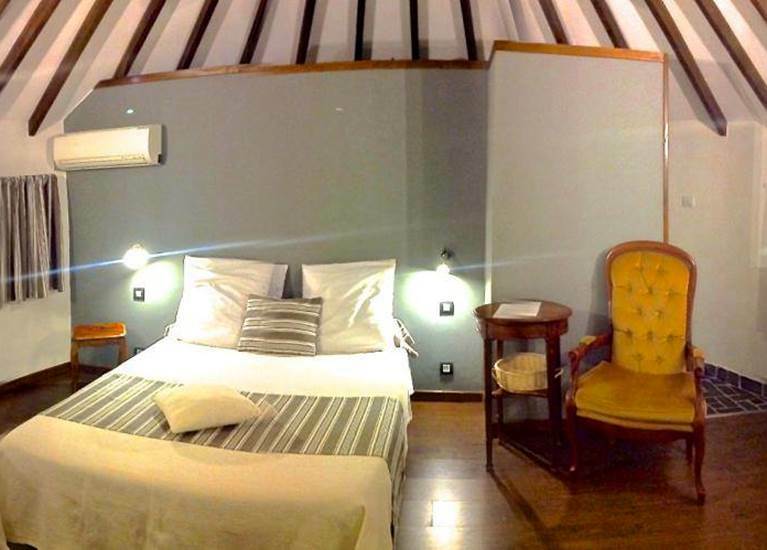 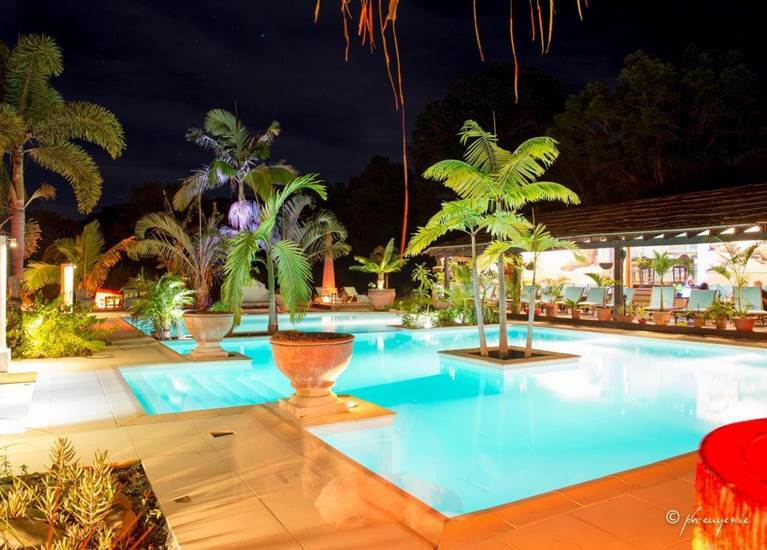 It has 5 bungalows, a beautiful swimming pool in the middle of a large park, a spa and leisure center and a famous restaurant open every day except Monday. 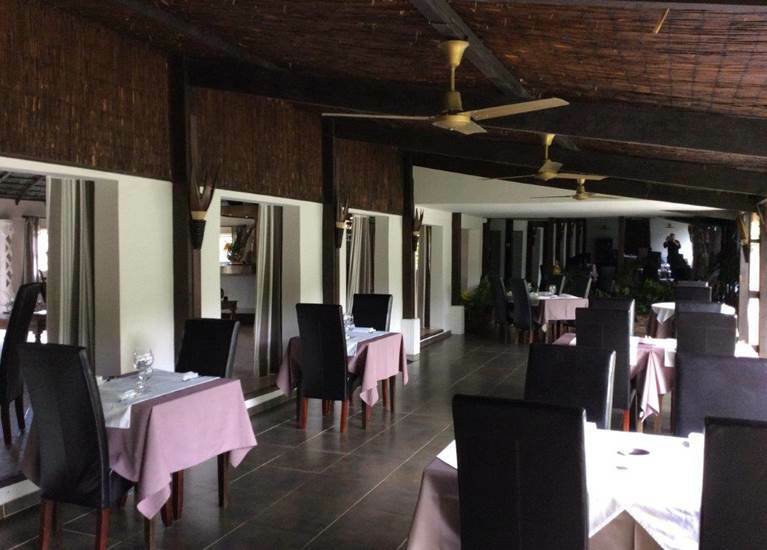 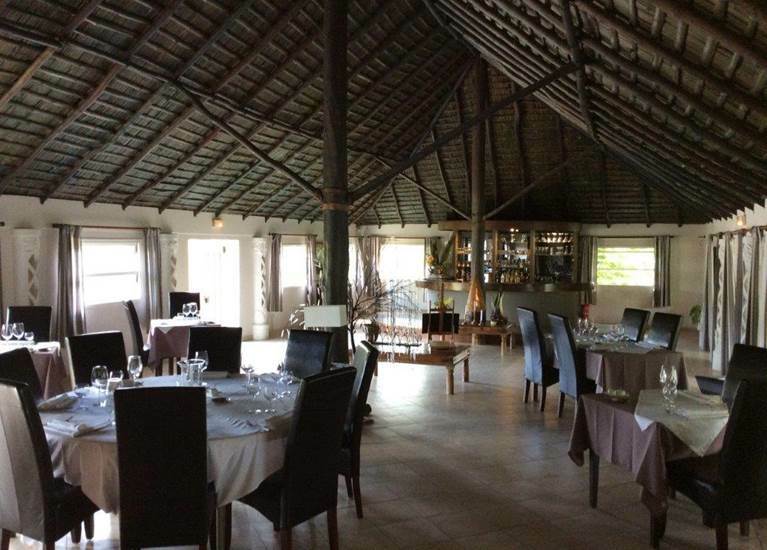 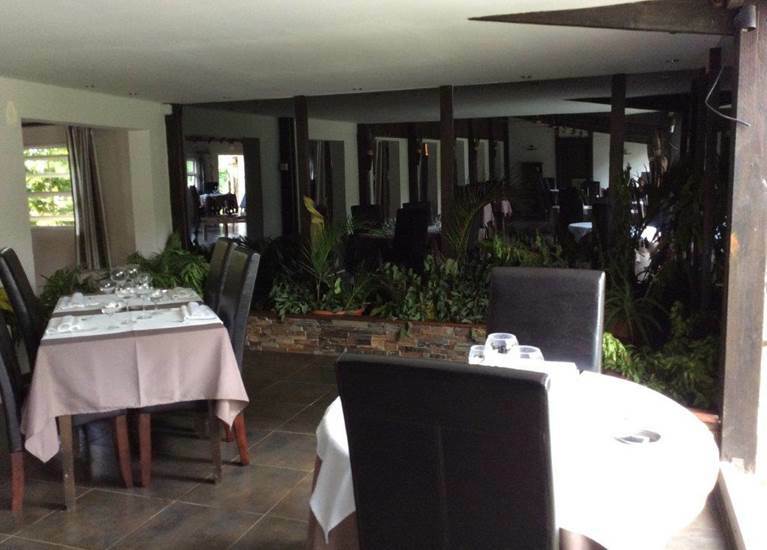 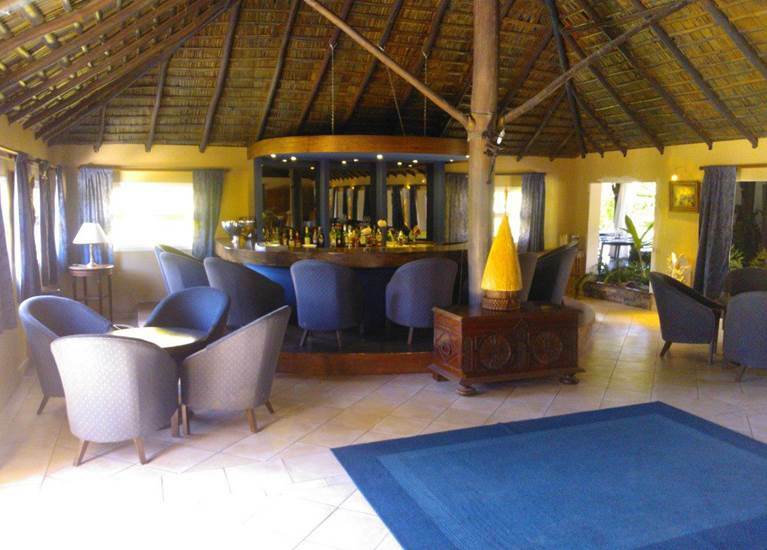 "The restaurant has reopened and welcomes you"
The hotel is located 40 minutes from Tontouta International Airport and 1 hour from Nouméa. 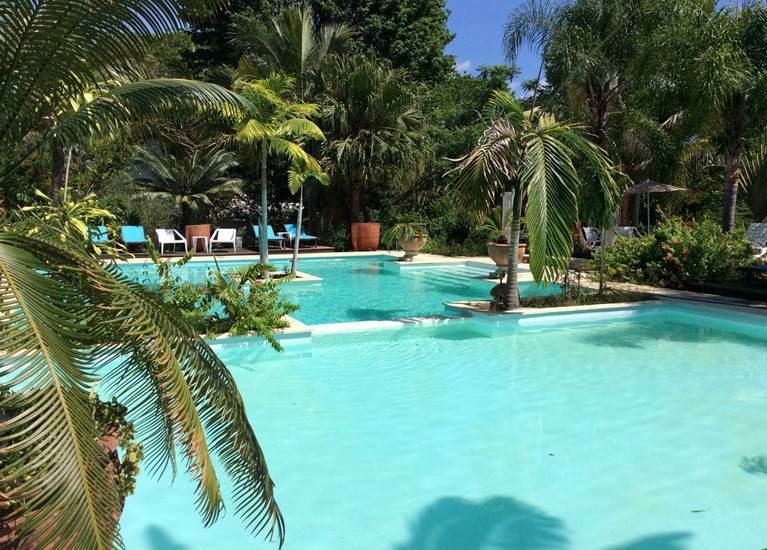 *Please note that our pool and SPA are currently closed due to renovations.